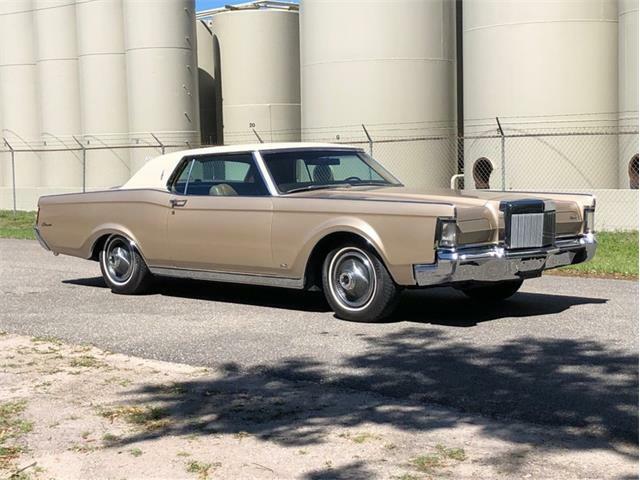 The most-famous creations by the late George Barris were wildly extravagant so the Pick of the Day might seem fairly restrained. 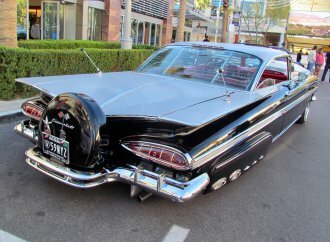 The most-famous creations by the late George Barris were wildly extravagant – the original Batmobile, the Munster Koach, Farrah Faucett’s mink-lined Corvette – so the Pick of the Day might seem fairly restrained. 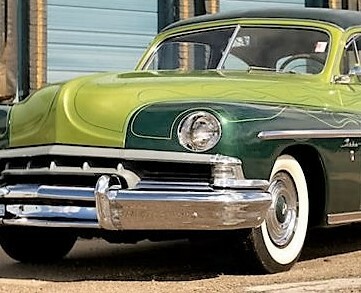 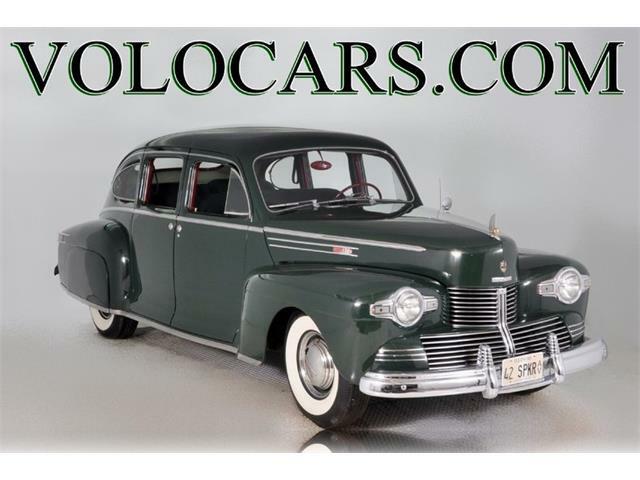 The 1951 Lincoln Lido is a two-tone green custom coupe that was built by Barris and his leading painter, the late Roy “Tubs” Johnson, who owned the car for many years after it was finished, according to the St. Louis, Missouri, classic car dealer advertising the car. 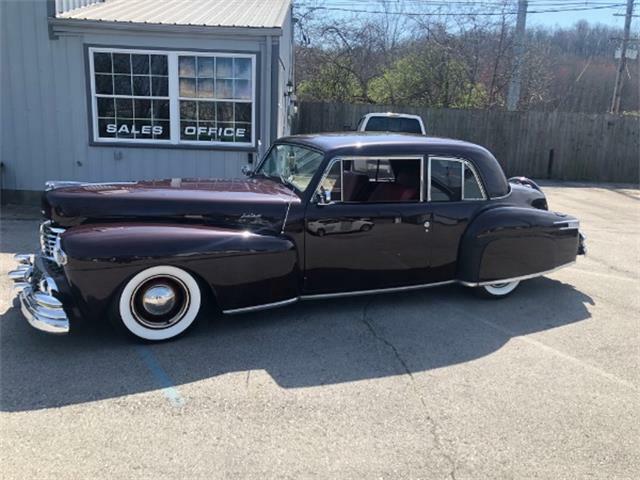 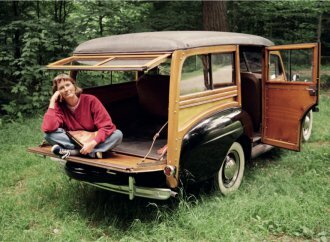 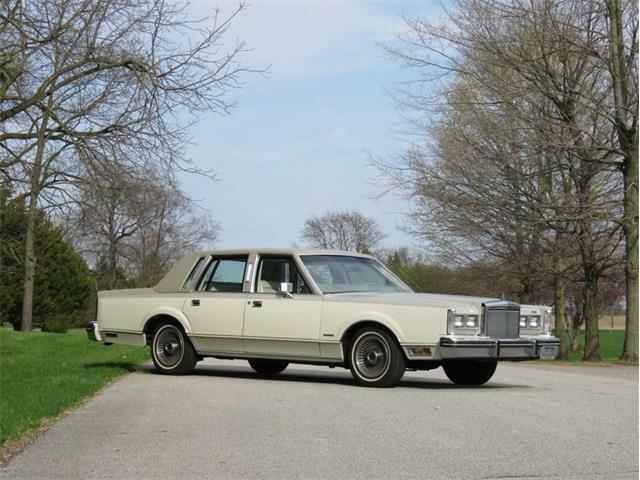 But not only did the Lido receive custom bodywork and paint by Barris, who died last year, and Johnson, the Lincoln reputedly was pinstriped by none other than iconic customizer Von Dutch, according to the car’s former owner. 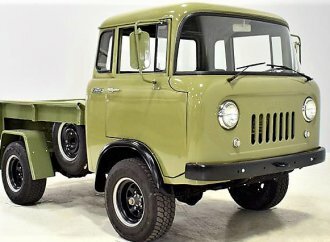 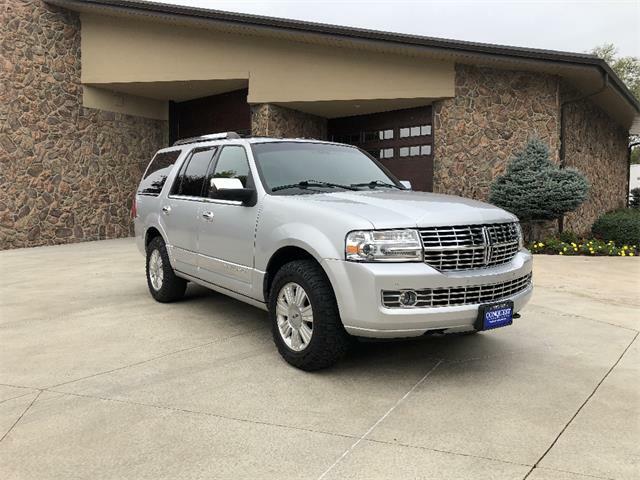 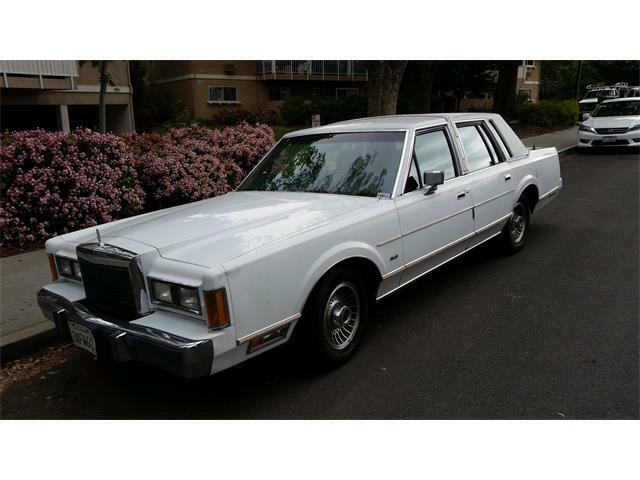 According to the seller, the paint, chrome and trim are in excellent condition. 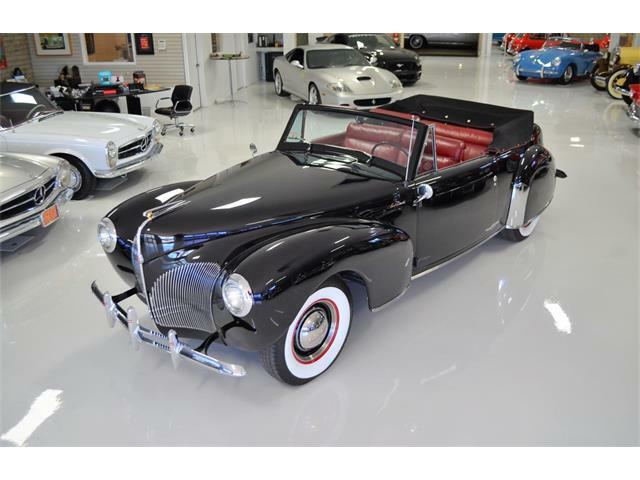 The custom interior reflects the style and paint scheme of the body, with several George Barris touches including his signature and special badging. 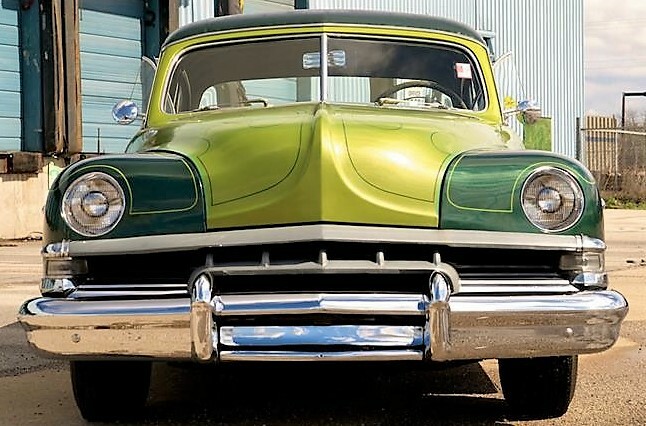 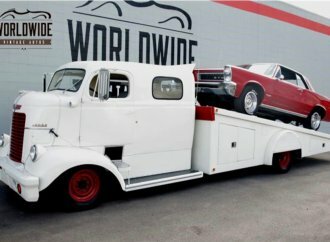 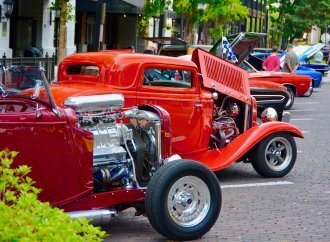 The car is powered by its original 337 cid flathead V8 fed by a Holley two-barrel carburetor and attached to a four-speed Hydra-Matic automatic transmission. 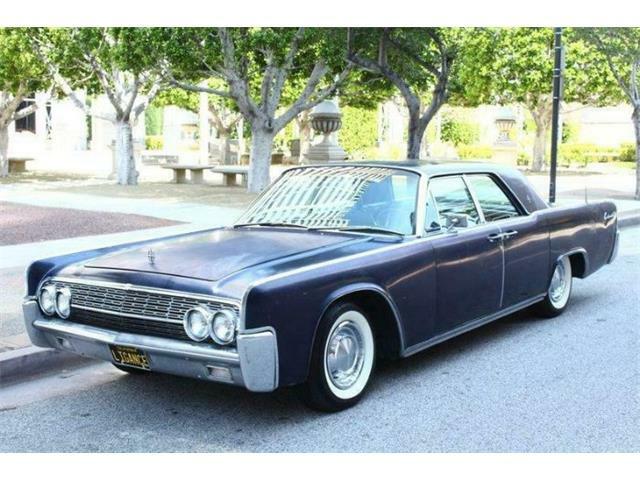 The Lincoln Lido, as well as four other George Barris “kustom kars” were sold in January during Barrett-Jackson’s Scottsdale auction. 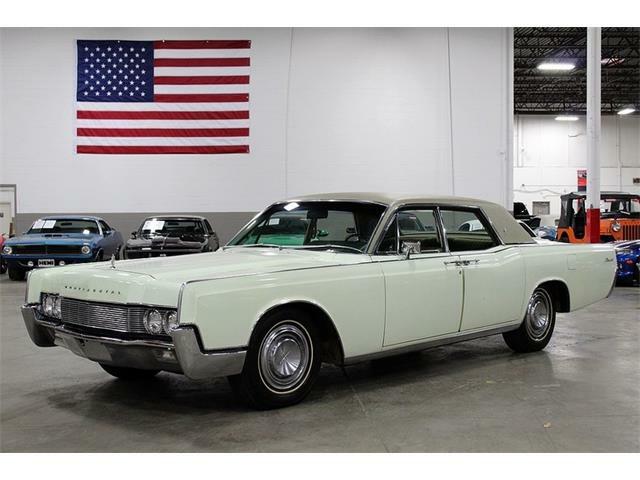 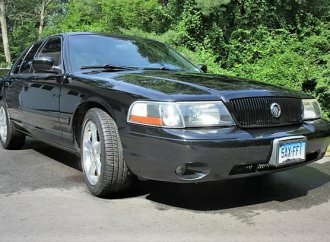 The Lincoln was a steal at just $18,700, according to the Barrett-Jackson website. 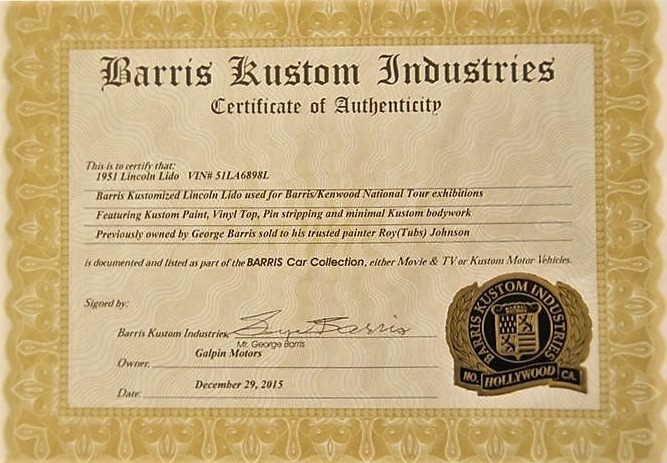 Now, the dealer is asking a more-expected price of $49,900, which would buy a car with the custom imprint of George Barris, Tubs Johnson and Von Dutch. 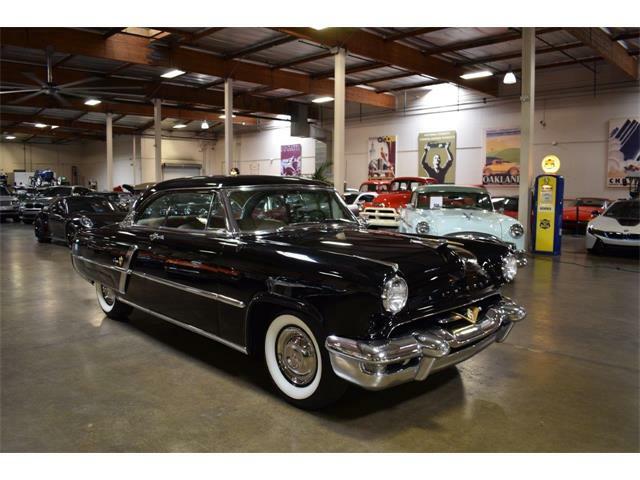 That still seems fairly reasonable, especially considering that the original Batmobile sold at Barrett-Jackson for $4.6 million.